I am over the moon to share my latest podcast interview with this trifecto of awesome, Michelle Vaughan, Jessica Roush, and Adam Taylor! 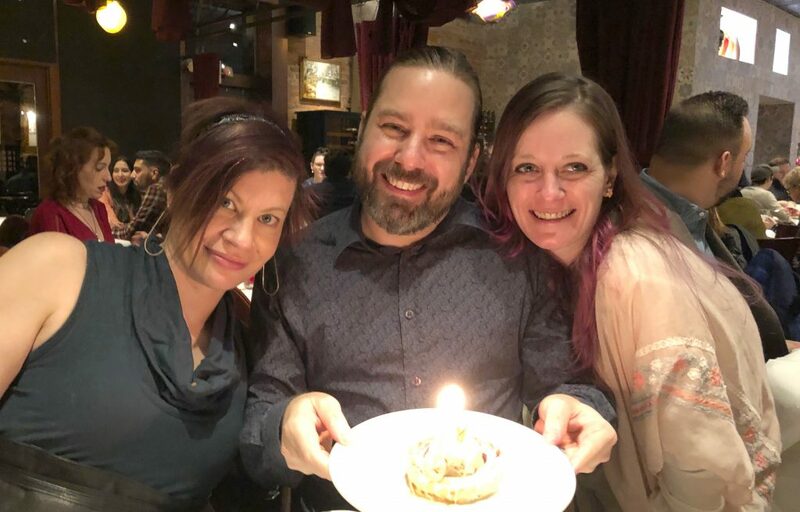 As authors of the first-ever published empirical study on medical care of polyamorous people, these two nurses and a shrink bring their personal and professional insights to healthcare needs and experiences for our community. I have come to know particularly Michelle and Adam as I attend the Beyond The Love conference for the past four years in Columbus, Ohio. This outstanding conference is an event that I now look forward to each fall, seeing old friends and new bright faces of folks seeking information, advice, as well as community in an area where many have no real role models and examples of healthy versions of open or polyamorous relationships. The Task Force itself promotes awareness and inclusivity about consensual non-monogamy and diverse expressions of intimate relationships. These include but are not limited to: people who practice polyamory, open relationships, swinging, relationship anarchy and other types of ethical nonmonogamous relationships. Michelle Vaughan is a licensed psychologist, professor, researcher, and polyamorist practicing non-hierarchical poly in Central Ohio. She is the Executive Director of PolyColumbus, and serves on the Task Force on Consensual Non-Monogamies within Division 44 of the American Psychological Association. Jessica Roush is polyamorous and mother of three young boys, and is a registered nurse with experience in adult critical care and pediatrics. Adam Taylor has been in polyamorous relationships for over a decade. He is a registered nurse with experience in the Emergency Department and Pediatric care. He is a military veteran of the conflict in Afghanistan and a staff member of PolyColumbus. Thank you Michelle, Jessica, and Adam for being so awesomely generous with your time; for this game changer piece of work that you got published; and for sharing your wisdom and insights with us via the podcast interview! It was enlightening, engaging, and so fun! 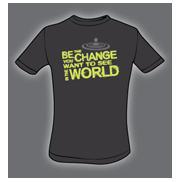 Follow the work of the Task Force at div44cnm.org and on Facebook and Twitter @div44cnm. 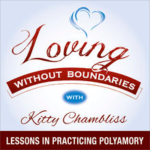 To hear the podcast, go to the Podcast link here and subscribe to the Loving Without Boundaries podcast, and check out Episode 105 with Jessica. Also, please help spread awareness of alternative lifestyles and create more tolerance for consensual non-monogamy in the world at large by Rating and Reviewing the Loving Without Boundaries podcast in iTunes. It only takes a few minutes. 3) Woodhull Sexual Freedom Summit (SFS), Alexandria, Virginia, August 15–18, 2019 —The Sexual Freedom Summit features human rights activists, sexuality educators and researchers, professionals from the legal and medical fields, authors, sexual freedom movement leaders and organizational partners all working toward the time when sexual freedom is fully recognized as a fundamental human right. This Summit is for EVERYONE interested in learning about the issues in the realm of sexual freedom, advancing their current knowledge and in gaining the tools to actually create the change we need to accomplish. I hope to see you there!